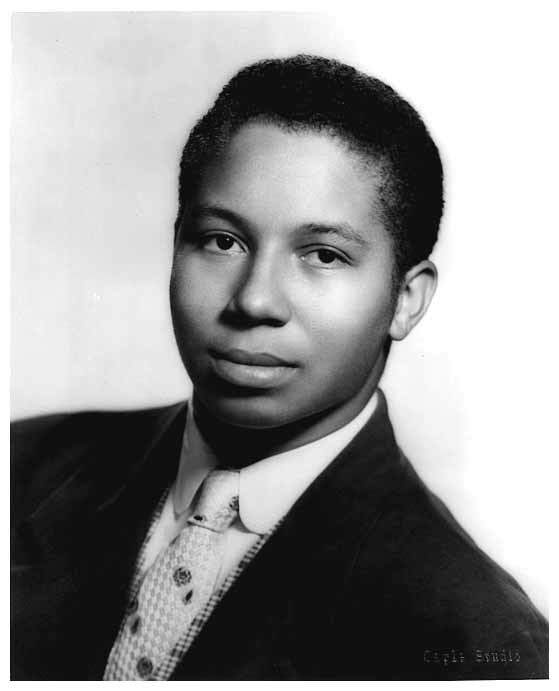 Explore the music and history of Gaynel Hodge - 1950s Americana thru the 21st Century. Gaynel Hodge was born on January 4, 1937. He has been involved with the Blues from his early childhood on. Coming from a musical family that was in show business was a plus. Gaynel's mother, Catherine, played piano and sang. His uncle, Austin Powell, had his own group, The Cats and the Fiddles. Gaynel's house, and also his grandmother's house, was a stopping-off point for every jazz and blues artist in the Los Angeles area. Just to mention the Blues alone: his stepfather was a regular in the early bands of B.B King and T-Bone Walker and many others. All this left Gaynel no choice but to join in too! Gaynel began writing songs, playing and singing professionally at the age of thirteen! By the age of 15, he was a regular in the recording studios of Los Angeles and had co-written the super hit "Earth Angel"! COPYRIGHT PHOTOGRAPHS: ALL PICTURES CONTAINED IN THIS WEBSITE ARE REGISTERED AND OWNED BY GAYNEL HODGE AND ARE NOT TO BE COPIED, DOWNLOADED, OR REPRODUCED IN ANY MANNER WITHOUT EXPLICIT PERMISSION FROM GAYNEL HODGE.